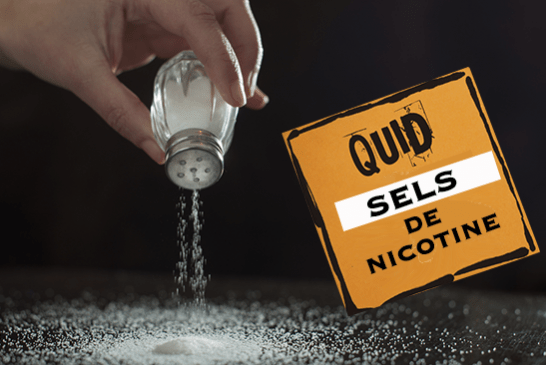 DRAFTING FILE: Dive into the world of e-cigarettes! 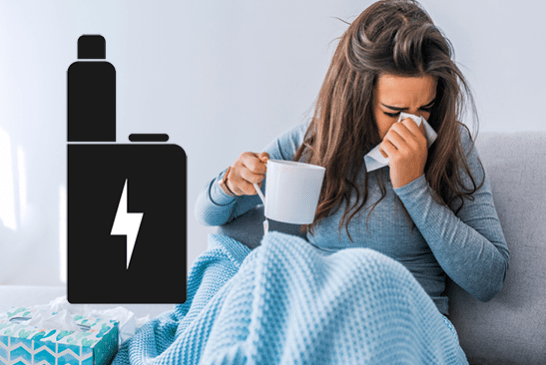 HEALTH: Influenza, Gastroenteritis, precautions in protecting its material of vape! DOSSIER: The regulation of the e-cigarette in the world, or can we vape? 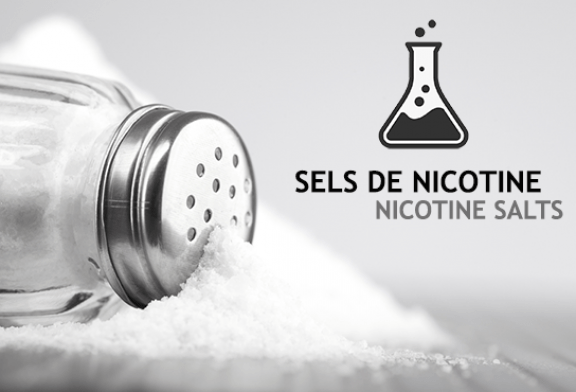 DOSSIER: What about the beginner on e-liquids with nicotine salts. CHEMISTRY: All about the scientific aspect of nicotine salts. 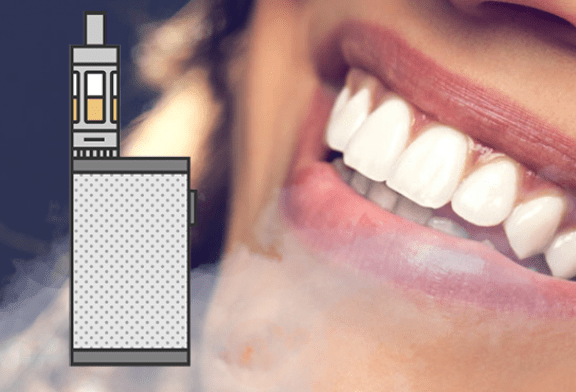 HEALTH: Can the e-cigarette damage your teeth? 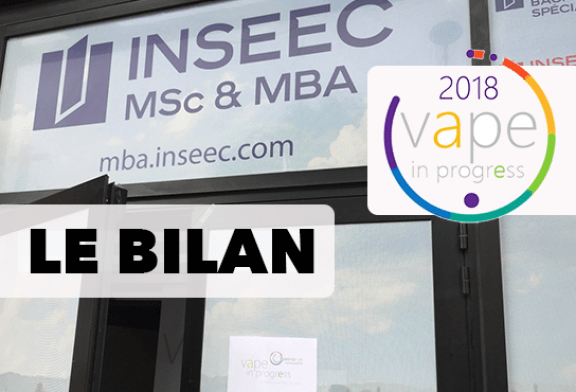 VAPE IN PROGRESS: What assessment for this first forum on the economy of the industry vape? 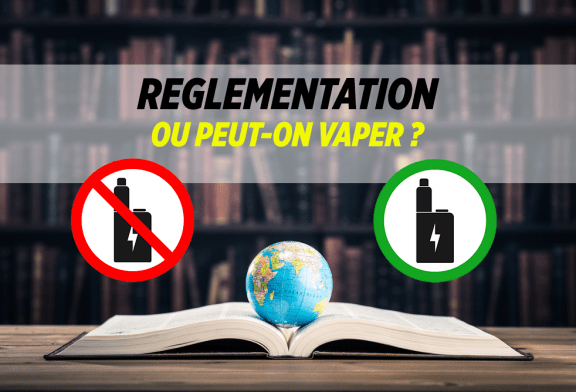 DOSSIER: What about the beginner on e-liquids? 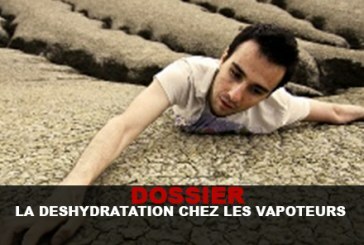 Complete files written over several weeks to deepen the mysteries of the e-cigarette!